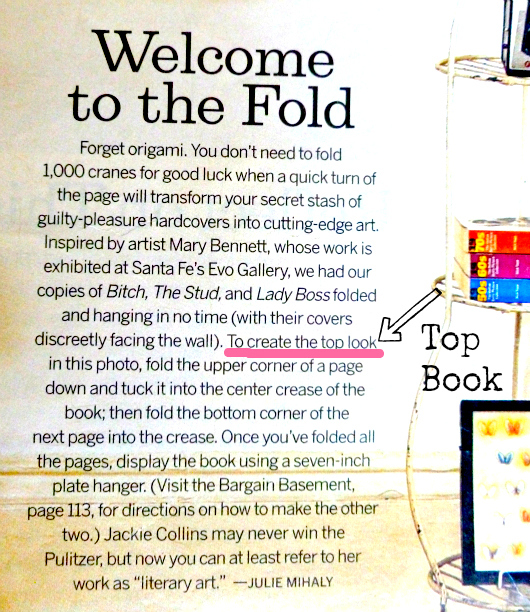 How do you hang your masterpiece? 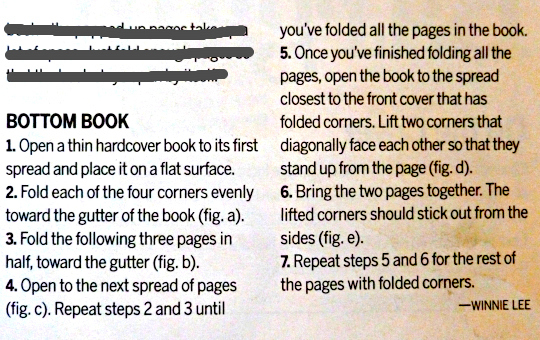 Click here for my suggestion. 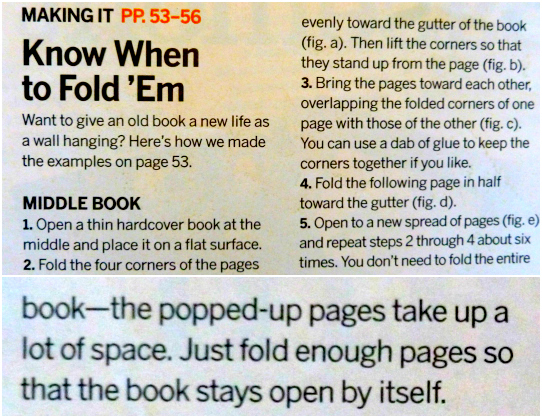 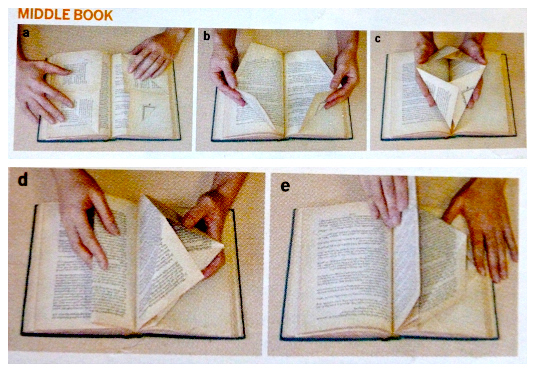 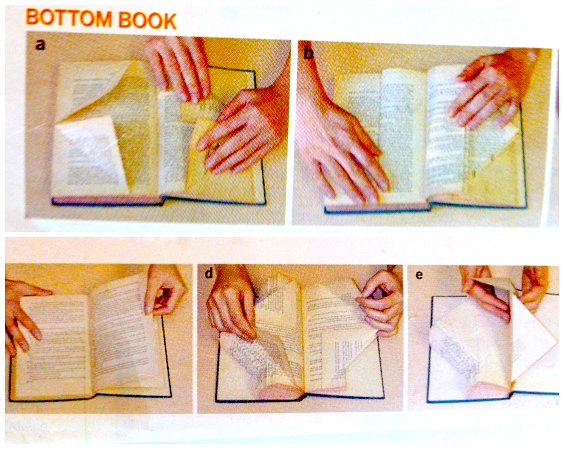 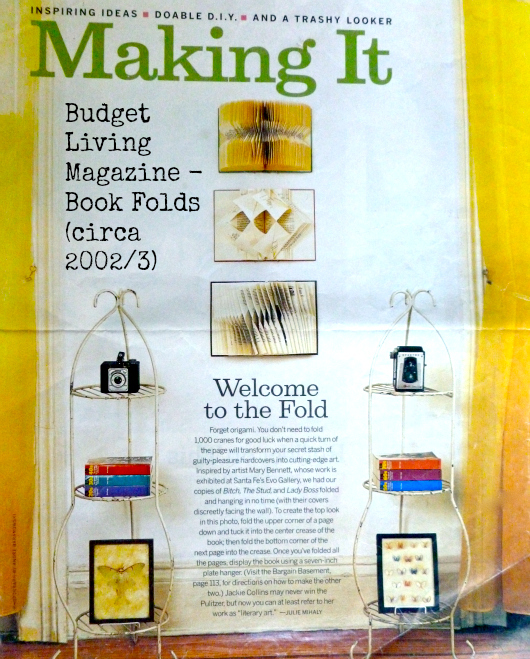 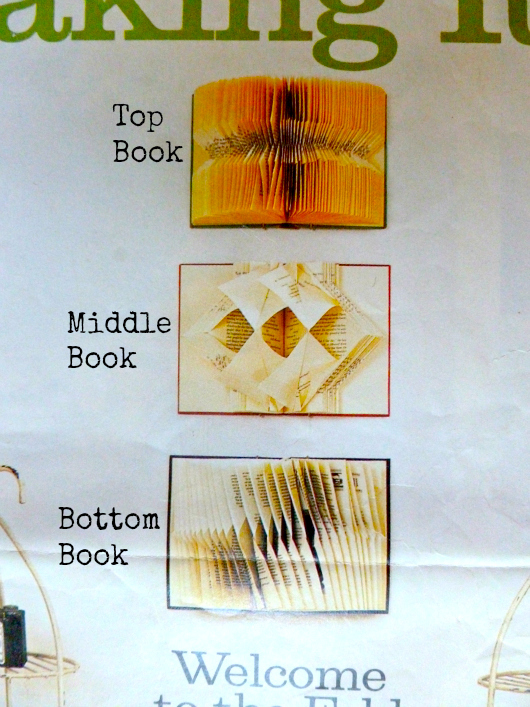 2 comments on "Upcycle: Book Folding from Budget Living ..."